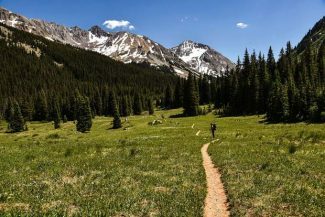 A limited elk hunt at Sky Mountain Park starting Wednesday will close the Cozyline, Airline, Skyline Ridge and Ditchline trails, according to Pitkin County Open Space and Trails. 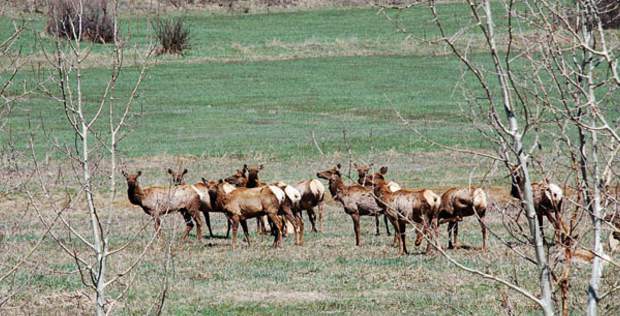 The lottery for five cow-elk tags was in March. 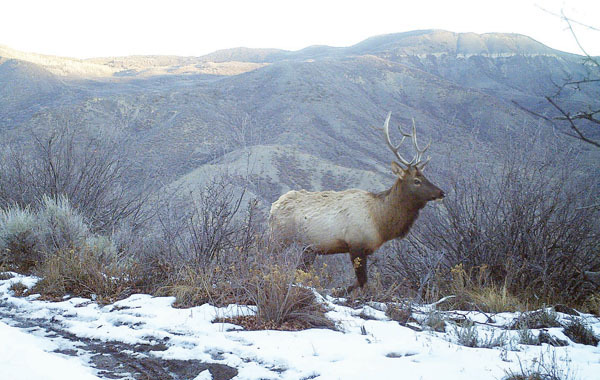 The limited hunt, which started in 2014 on about 1,200 acres, is held to manage the elk population that uses the open space as winter habitat and a migration corridor. Last fall, three of the five hunters on the property brought down a cow elk. This year’s fourth-season rifle hunt goes through Sunday and the trails will reopen Monday. If all five hunters fill their tag before Sunday, the trails will reopen early (closures signs will be in place). Much of Sky Mountain Park, which is bordered by Highway 82 and Snowmass Village and Brush Creek and Owl Creek valleys, closes for the winter on Dec. 1.